China is sports mad. And when one of the biggest emerging markets in the world wants something, the eye may pop. For example, soccer superstar Cristiano Ronaldo was offered over USD100 million per year to play for a Chinese Super League Club, with an additional USD300 million to go to Real Madrid for the transfer. While Ronaldo turned the Chinese down, others are turning their thumbs up. At the World Economic Forum in Davos, in mid-January, 2017, the International Olympic Committee announced the addition of Chinese e-commerce giant, Alibaba, to the IOC’s exclusive group of global sponsors known as TOP Sponsors. Alibaba is one of the biggest e-commerce businesses in the world, and joins such firms as Coca Cola, Toyota, Visa, McDonalds, Bridgestone, Samsung and GE granted rights to the marketing of the famed five rings. This deal is huge: USD 800 million over 12 years or 6 summer and winter Olympiads. In addition to payment, Alibaba will also build a global shopping platform for the IOC, as well an Olympic-related digital TV channel in China, which will help build the IOC’s reach within this highly valued market. Considering that the 2022 Winter Olympics will be held in Beijing, Alibaba becomes a significantly powerful and possibly pathbreaking partner for the IOC in building stronger relations within Chinese business and government circles. Alibaba is a powerhouse in China, particularly with its e-commerce businesses T-Mall and Taobao. But these services are not as well-known as sites like Amazon, and those who know them may be wary of their reputation for selling counterfeit goods. Thus major brands and buyers…beware. According to the IOC, building the e-commerce platform for the IOC will give Alibaba greater incentive to figure out how to uncover the counterfeit goods from flooding the market. Additionally, its growing cloud services business is weak overseas. Jack Ma wants to increase global revenue ex-China to fifty percent. 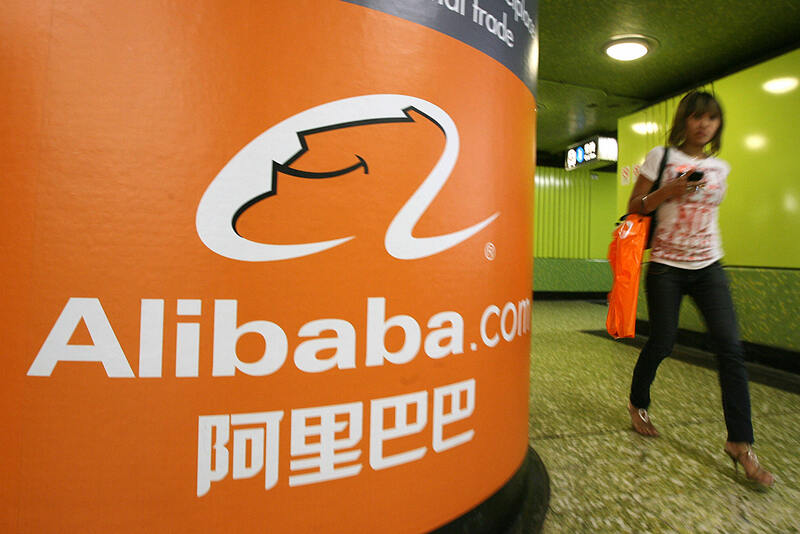 Cloud services is already an area where Alibaba is gaining global traction. Being a TOP sponsor will give Alibaba overseas exposure of the likes they would be hard-pressed to find elsewhere, particularly in their home region of Asia, where the next three Olympics will be held (PyeongChang, Tokyo and Beijing). According to Bloomberg, Alibaba had to fight for this sponsorship. IOC TOP sponsors are given exclusive rights to market their products and services within their industry. Alibaba is the official “Cloud Services” and “E-Commerce Platform Services” and it is assumed that big cloud service providers (Amazon? Microsoft) were also in the mix. Posted in Business, Other Olympics, Soccer, Tokyo 2020 and tagged Alibaba, Bridgestone, Coca Cola, Cristiano Ronaldo, e-commerce, GE, IOC, Jack Ma, McDonalds, Michael Payne, Samsung, sloud services, T-Mall, Taobao, Thomas Bach, TOP Sponsoship, Toyota, Visa. Bookmark the permalink.